The Blackcap is now an “everyday” visitor and has been making the most of the apple, pear and banana that I’ve been putting out. 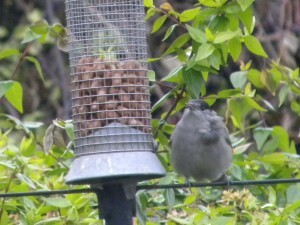 What I didn’t realise however was that they also go on nut feeders. 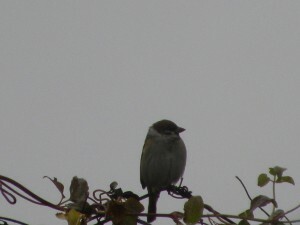 The one below (we call him Scruff as he has a couple of untidy feathers!) has been feeding on the nuts today every time the Starlings leave. Well, that’s it for 2010 – I really hope to get out a bit more in 2011 or at least post / photograph more about our garden – my firsts for 2010 reached 12, which I suppose averages out at 1 a month so isn’t too bad! I didn’t make the 50 garden birds that I wanted though 🙁 , only reached 36…. must try harder! Great garden Tick! 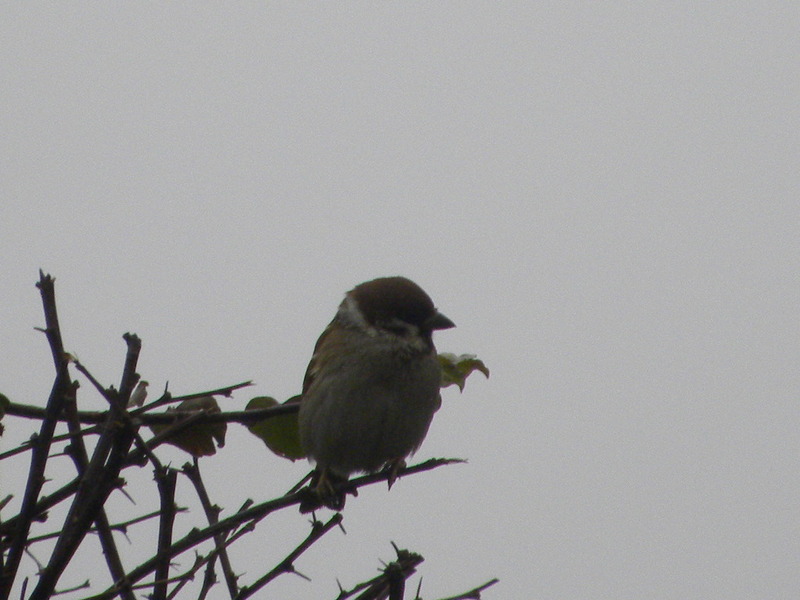 A Tree Sparrow it is! 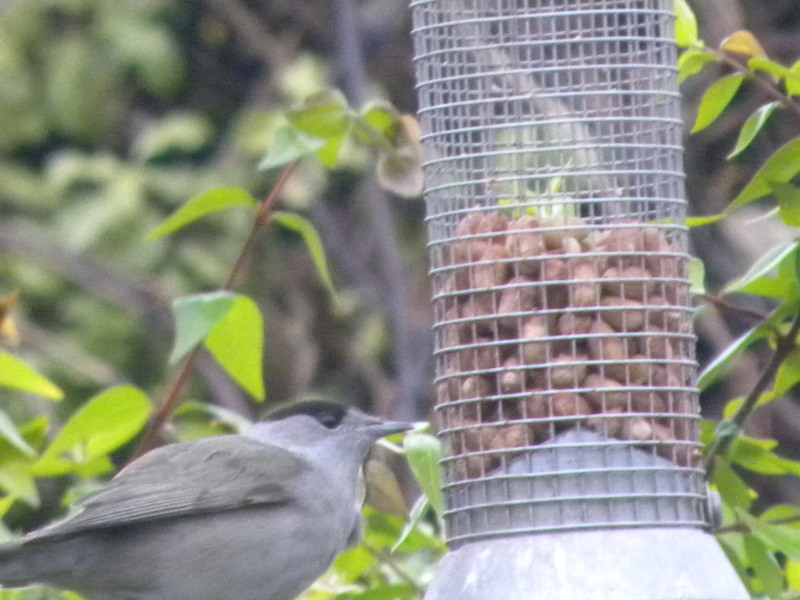 36 species for the year is good going, I had the same total in my garden, the list for the 11 years I have lived hear is 53, so to get 50 in a year would be very good.